Excess. 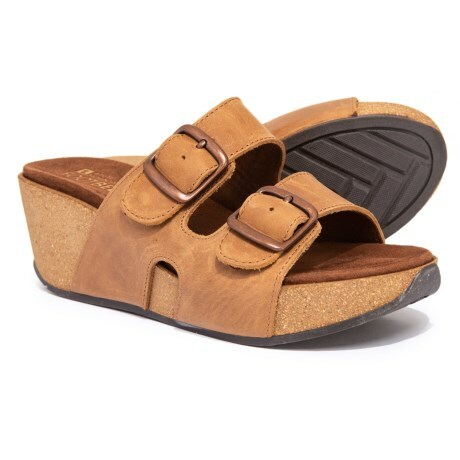 White Mountainand#39;s Chandler wedge sandals will amp up any casual outfit with their wide leather straps, cushy footbed and mood-lifting cork wedge heel. Available Colors: WHISKEY LEATHER. Sizes: 6, 7, 8, 9, 10, 11.